I've been coming across a lot of covers lately that kind of remind me of superman ice cream. It's a trend now, apparently, to have two-toned heads on covers (often a pop of yellow on something in the red/pink/purple family, set against a darker background). I kept seeing this one book everywhere before I realized that it wasn't just 1 book! It's an interesting effect to say the least, and my guess would be that it's a way to take a normally bland stock photo and zhuzh it up a bit. I have a definite favorite of the three below, but I'll save my opinion until next weeks' reveal - for now, I want to know what you think. Do you like these types of covers? Do you want to (or have you) read any of these books? Last Week on FFO: The Thirteenth Chime went toe to toe head to head eyeball to eyeball with The Fallen Star, and won unanimously. I was kind of surprised. Not only does that hardly ever happen, but I thought The Fallen Star would put up more of a fight. 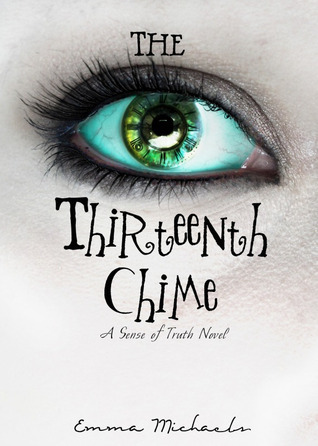 Alas, it was not to be, and nearly everyone loved the vibrant green of The Thirteenth Chime's lone eyeball. I was a little disappointed that only 1 person mentioned the clock in the eye, which is my favorite part of the cover. I'm actually not a huge fan of any of these covers. (and it doesn't help that I didn't like Future Imperfect...) So... can my vote be that they all lose? If I HAVE to pick, I'll go with the mermaid, but only b/c it says mermaid. I'm going with Girl Wonder. BECAUSE I've heard so many great things about it. 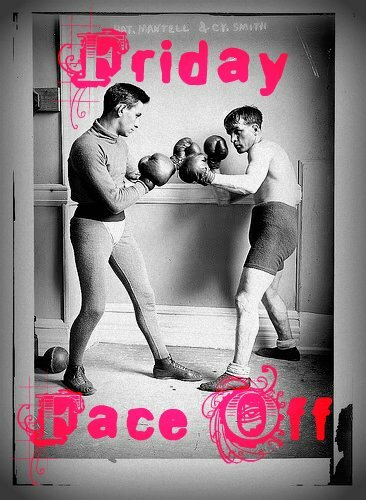 Like Ashley, I'm having a hard time deciding. 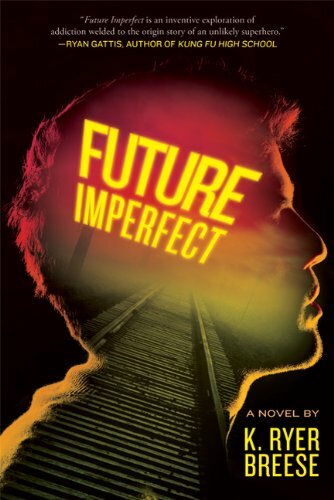 I liked the ARC for Future Imperfect more (kind of), but after the feedback on the book I decided not to buy the book. I'm voting for The Girl with the Mermaid Hair because I like that we see more of her profile. 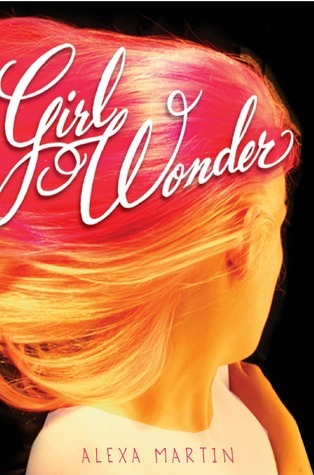 I don't know what these books are about but I seem to be drawn to Girl Wonder. I'm going with mermaid hair. I haven't read any of these but I'm going with Girl Wonder. I think that what they do with sheen, texture and color of the girl's hair is more interesting than mermaid, and I like how strongly the colors contrast. 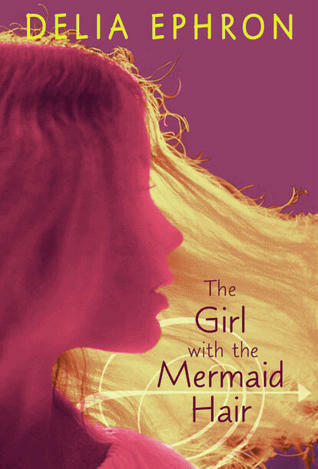 Something about the two shades of purple with the blonde hair on the mermaid cover is just not doing it for me. girl wonder. it's the redness.